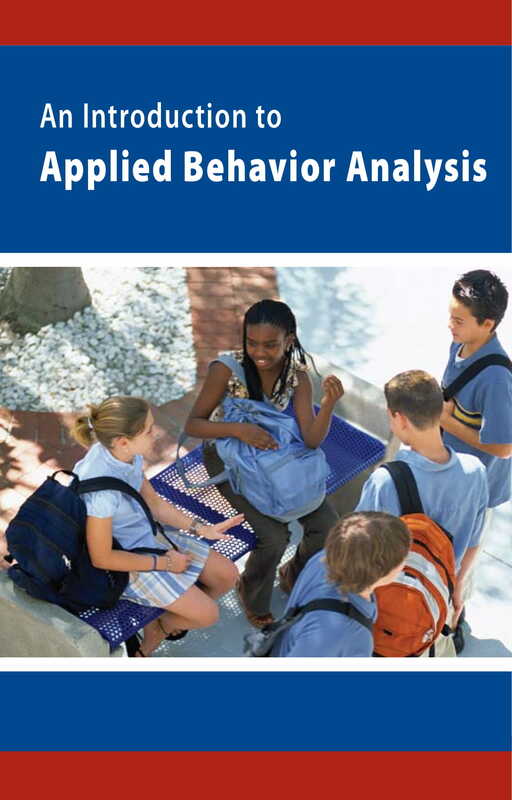 Behavior analysis is used to study the principles of behavior in a scientific manner. This includes the recognition of certain factors and elements that can affect how humans behave. 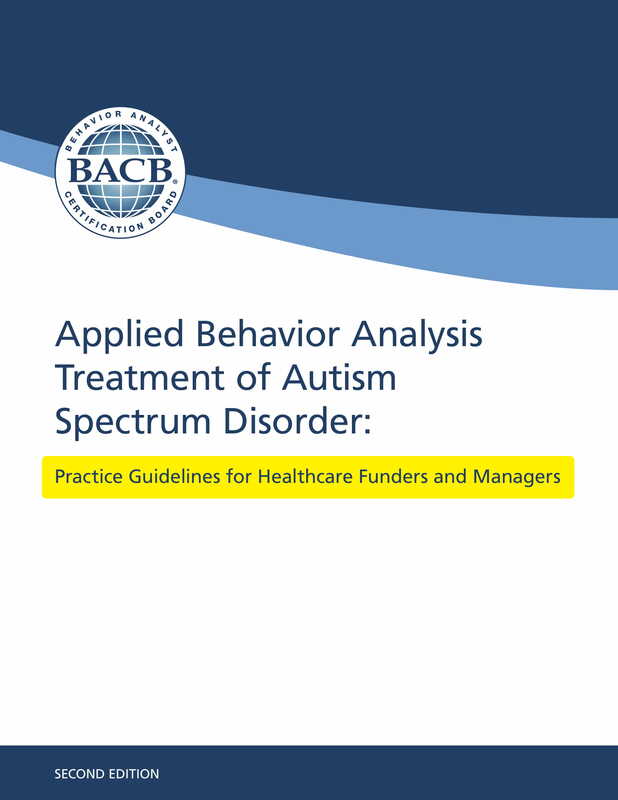 There are variations when it comes to the development of behavior analysis as this document or learning tool can actually be used in different ways. Moreover, behavior analysis can be implemented in a variety of environment including corporate settings, academic institutions, and private homes. 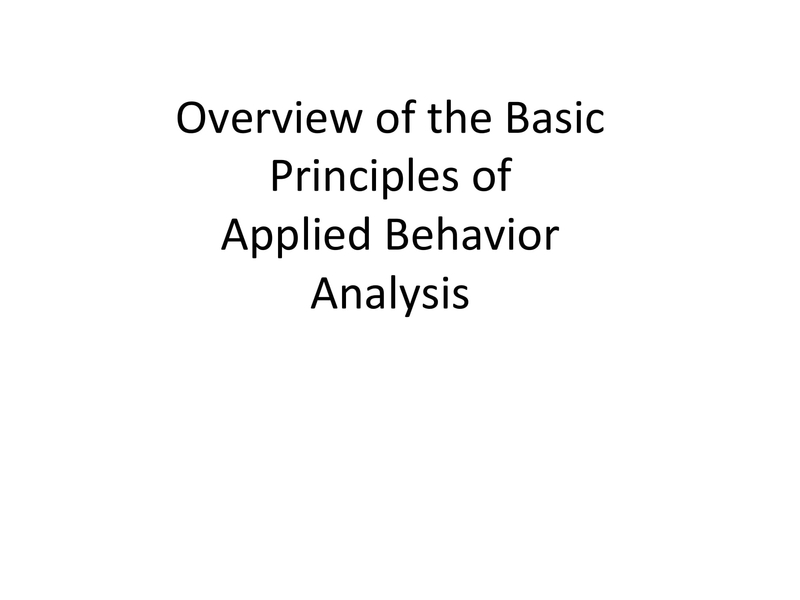 If you are unaware of why is an analysis used for behavior evaluation and assessment, learn more about it with the overview and discussion introduction that we have prepared for you. Also, refer to the downloadable samples available for download in this post so you can have a more efficient process of making the document. 1. Experimental behavior analysis helps in providing additional knowledge regarding behavior. This means that research is involved in the analysis process to ensure that there will be enough data that can be used to identify how behavior can change. Hence, an experimental behavior analysis is more scientific compared to applied behavior analysis. You may also see sales analysis. 2. 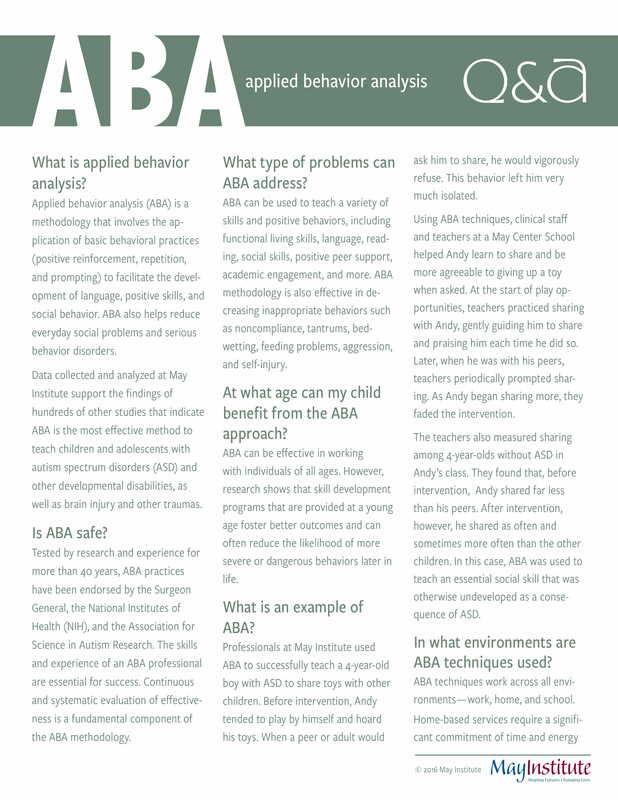 Applied behavior analysis gives highlight about the relevance of studying behaviors to instances or situations that can happen in real life. Being able to identify behaviors present within an environment can make it easier for experts to give focus on how influences can affect these behaviors through time. 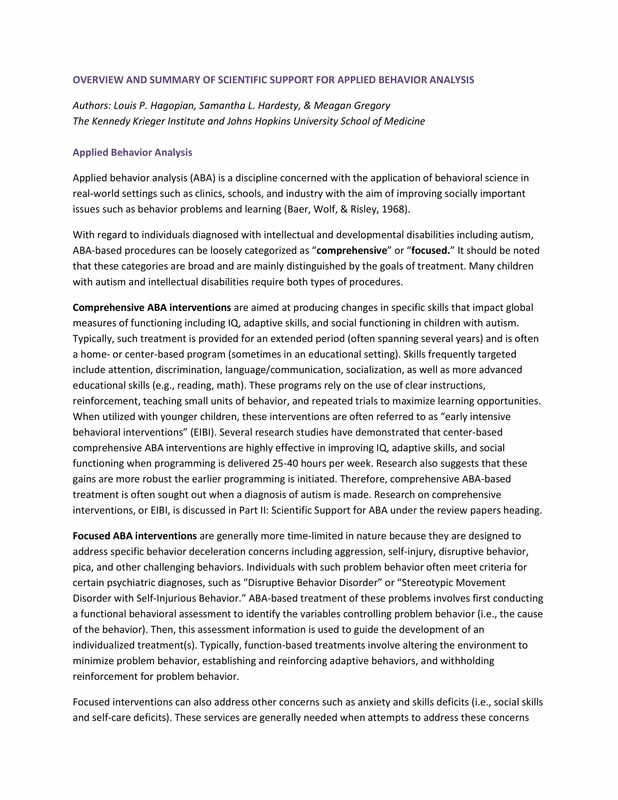 If experimental behavior analysis is considered to be more scientific, applied behavior analysis relies more on the observance of behaviors, relationships, and the community. You may also see statement analysis. 1. 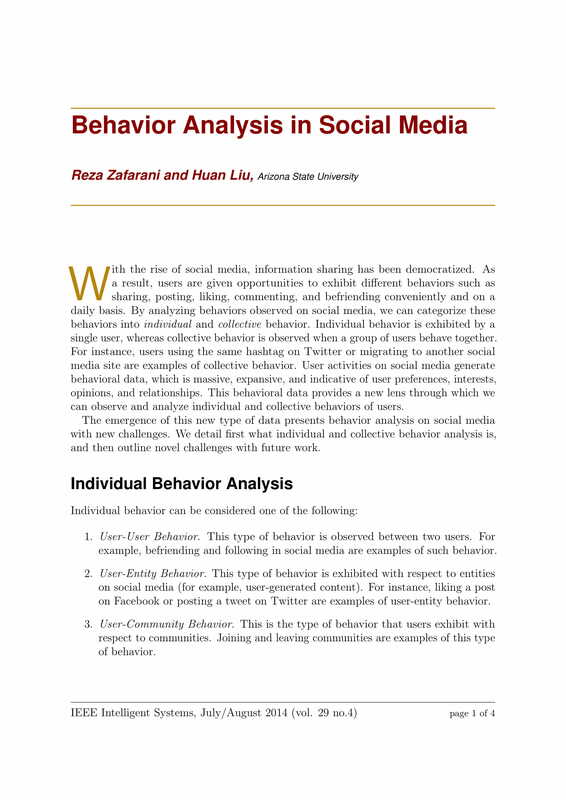 Behavior analysis can further improve the foundation of researches about human behavior. There is significance when it comes to theories and actual processes. If you can provide actual data from a behavior analysis, then theories can be further observed so that they can be defined as highly accurate. You may also see the critical analysis. 2. Behavior analysis can showcase the relationship of each factor associated with behavior maintenance, development, and change. Hence, this type of analysis can make it faster and more efficient for people to understand their own behavior or for a company or a group to understand why an individual acts the way he or she does. You may also see process analysis. 3. Behavior analysis can explain human behavior and how it can be affected by other humans as well as the community, the culture within an organization and other external factors. You may also see needs analysis. 4. 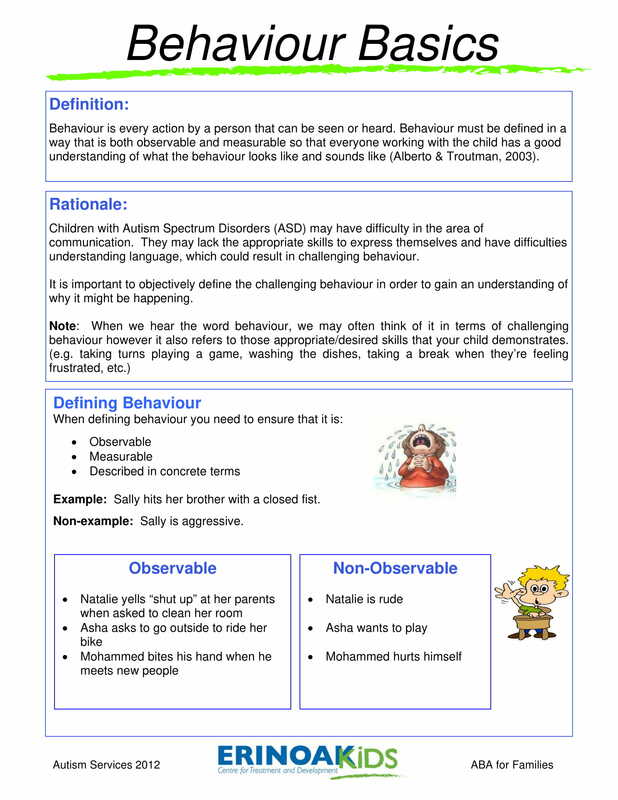 Behavior analysis can be used as references. If there are experiments or researches that are done about a subject matter pertaining to behavior studies, then a behavior analysis can aid researchers through necessary information and analysis findings. You may also see business analysis. 5. Behavior analysis can promote the continuous researches about the principles of behavior. Through this, there will be more scientifically-based claims about the understanding of behavior as well as its control. 6. 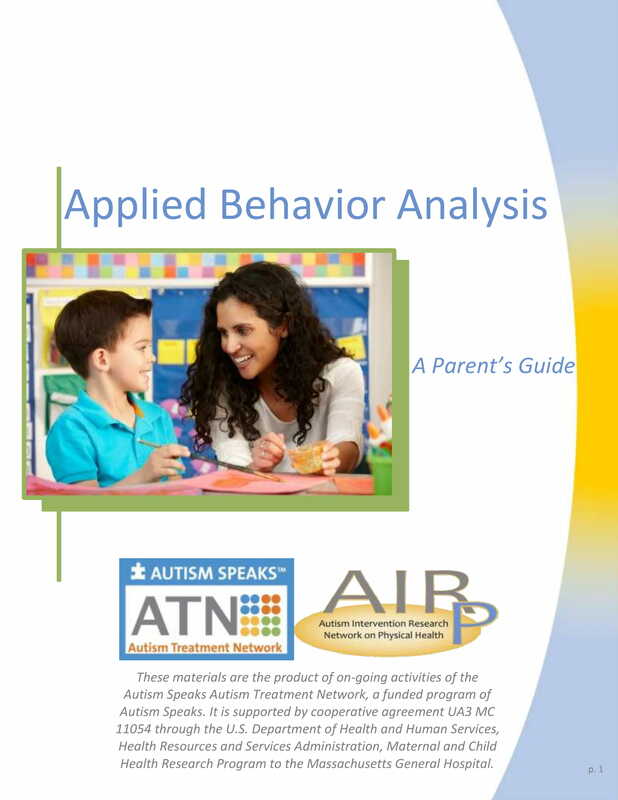 Behavior analysis introduces stakeholders to the science of behavioral assessment. Through this, analog experiments can be done to ensure that individuals within an organization can observe the importance of appropriate behavior in social circumstances. You may also see the operational analysis. Make sure that you will select the proper method for data collection and assessment. Since there are different reasons why behavior analysis is needed to be implemented, your objective must be the first thing that you need to think of so that you can properly guide the flow of the behavior analysis processes. You may also see company analysis. Properly present the results of your assessment. Behavior analysis may contain scientific presentations which may need graphs, tools, and other presentation tools. Remember that behavior analysis can only be effective and helpful if it will contain accurate information. Aside from this, your presentation must be backed-up by reliable and credible resources. All the items that you will provide or present in the document must be valid, precise, and updated. You may also see the organizational analysis. Organize your discussion. You should ensure that your target audience can easily understand the content of the behavior analysis – from the overview of the analysis up to the assessment of your results. In this manner, your behavior analysis can promote a more reader-friendly experience. Just like when making a root cause analysis where you need to identify the reasons for the existence of particular instances, you also have to know the kind of behaviors that you would like to analyze within a behavior analysis. This is aligned with the identification of the purpose of the analysis. Do you want to just assess a particular behavior? Or do you want to decrease behaviors like tantrums and aggression? Being knowledgeable about what you will do with the behavior after the analysis can help you know the call to actions that you need to implement. Duration can be used as a method of observing behaviors if the specific behavior can last for a certain time period. Doing this can help experts know the longevity of the engagement of an individual with the behavior. Frequency can be used if the behavior analysis requires the accurate count of the times that a particular behavior has been observed. You may also see feasibility analysis. The rate can be compared to frequency. However, the difference between the two is that there is a time specification or a timed duration involved when observing behaviors when using the former method. You may also see investment analysis. Fluency is used if the behavior analysis needs to take note of the learning phase of an individual. One of the reasons why this is done is for the awareness of the response time of the person as this can be associated with certain circumstances and scientific studies. You may also see industry analysis. If you are already set to create a behavior analysis document, remember to always seek for the needs of your clients or the organization. 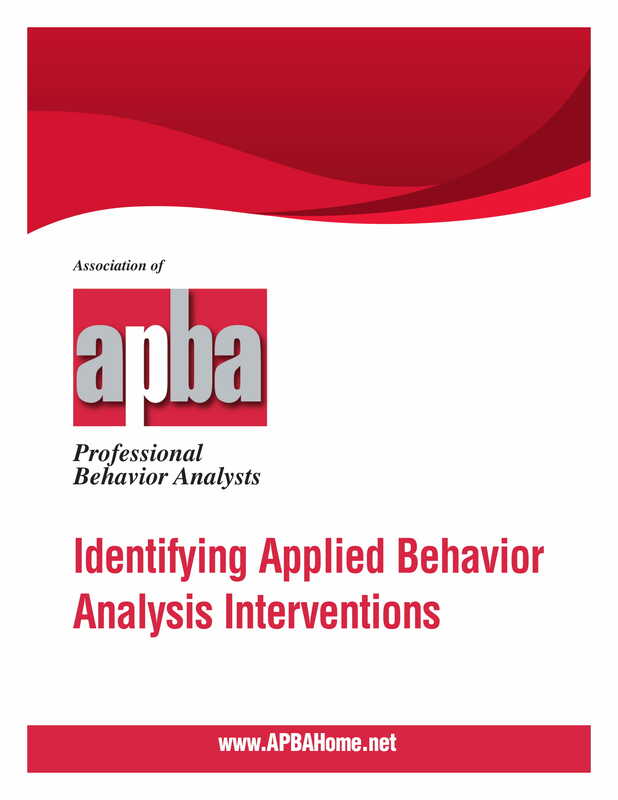 This will help you to come up with a usable and beneficial behavior analysis. May it be used for the development of the functions of the organization or for the improvement of skill deficits, your behavior analysis should be fully-utilized and maximized by entities. 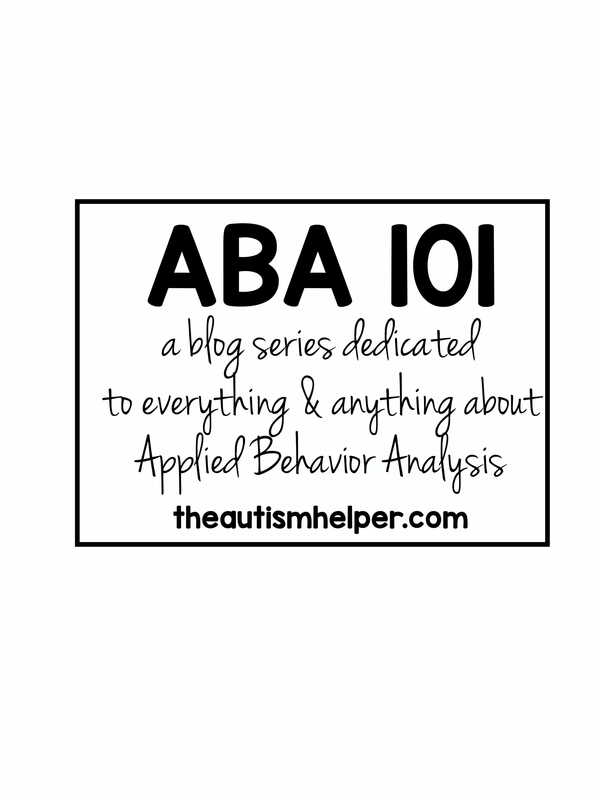 If you want to be knowledgeable about other kinds of analysis aside from behavior analysis. You may also want to check out Market Analysis and Industry Analysis Examples.